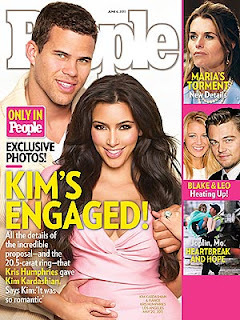 Woman724: Kim Kardashian and Kris Humphries - 10million wedding of the year ended after 72days? Kim Kardashian and Kris Humphries - 10million wedding of the year ended after 72days? “She took my breath away,” Kris said of his bride. Well CV - Guess who got married and divorced after 2days? 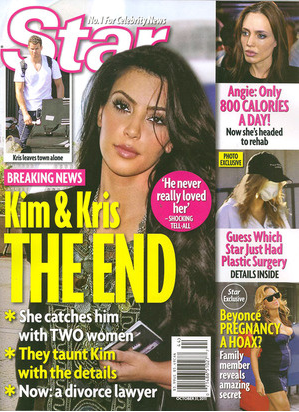 Maybe this is just another publicity stunt.